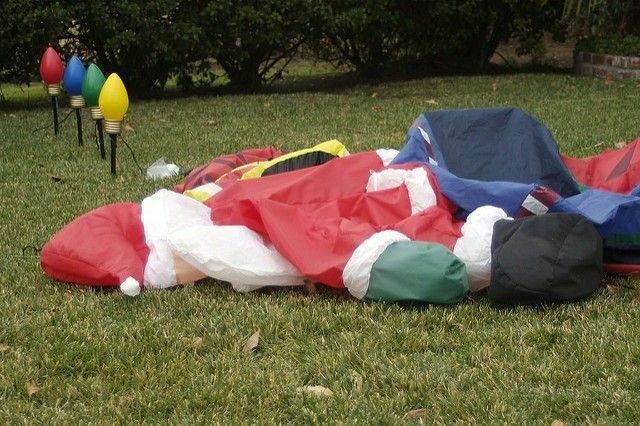 Whether you’re still pulling your old holiday decorations out of storage or you had your lights up before Thanksgiving (too early, dude, too early), now's a good time to examine what you have and whether your home spreads holiday cheer or looks like a ghost from Christmas past. 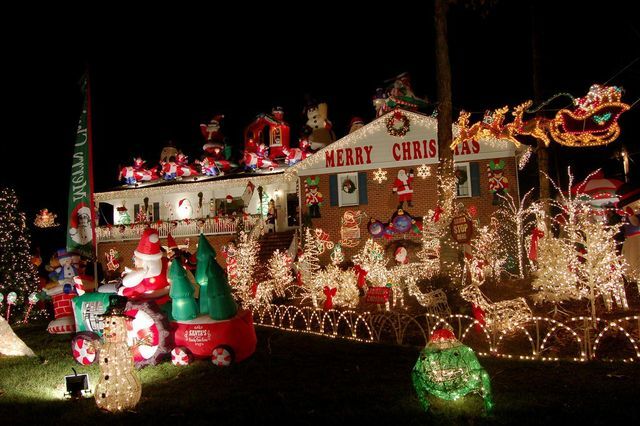 Is your home looking festive and modern, or a bit too ... Griswolds? If it's the latter, you might be in need of an update before those holiday parties kick into gear. Not sure how to pull it off? 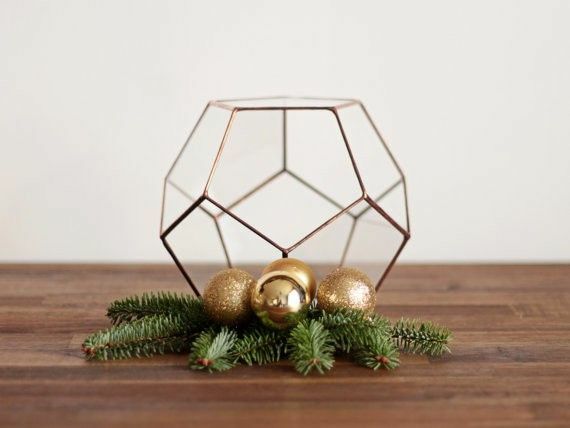 Brace yourself, because we asked a design pro to give us the latest Intel on what's hot in holiday decor right now. Not sure how big to go with outside decor? Here’s a hint: It shouldn’t involve an air pump. Instead, opt for a marquee sign perched inside the window or just off the front porch. 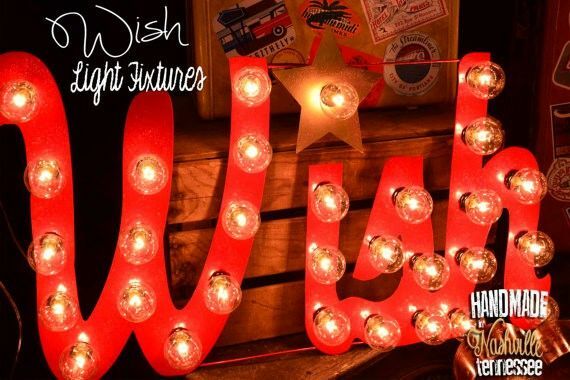 Available in dozens of phrases, colors, and designs ("Wish" in red, pictured below, from Etsy designer TLNFunctionalArt, $220), these simple signs are a modern take on holiday lights and decor. 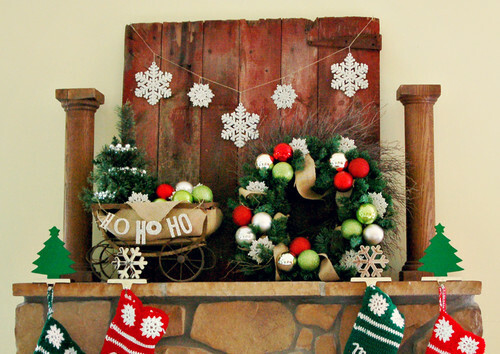 Love those holiday garlands? Green (pine green that is) is definitely still in, but those clearly fake plastic pine needles adorned with oversized, gaudy ornaments and bows have seen their day. 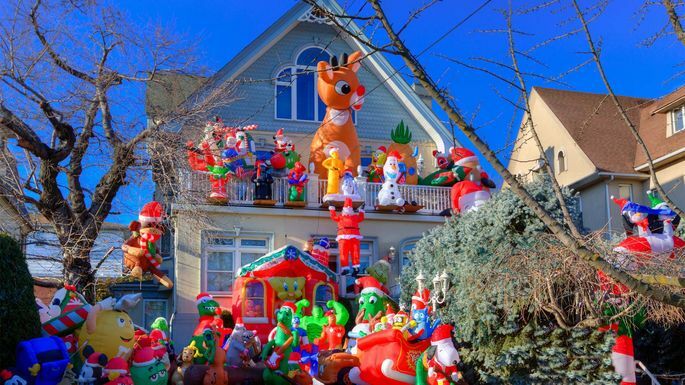 Does Christmas look like it threw up in your house, with endless pools of store-bought holiday tchotchkes—snowman soap dispensers, too many tiny reindeer, or a full-on fake gingerbread village? While we'll admit some of that holiday clutter can be cute, none of it is exactly modern. Maybe you have deep love for tchotchkes. That's OK—your house doesn't need to be a trinket-free zone. Instead, look for figurines and trinkets made by local artists. 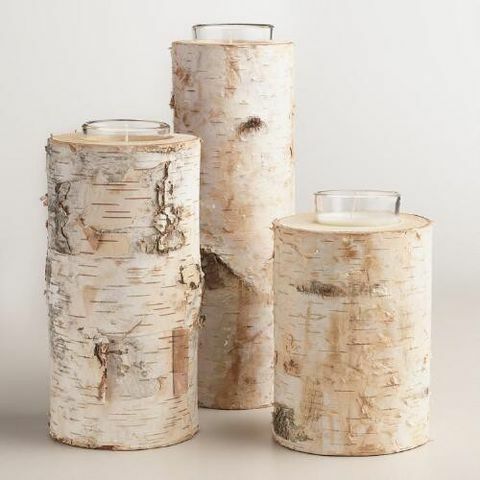 Having a one-of-a-kind piece will help keep your holiday decor fresh and unique. Turning your home into a winter wonderland is a classic holiday decorating trick that hasn't gone out of style yet, but it does need some updating. 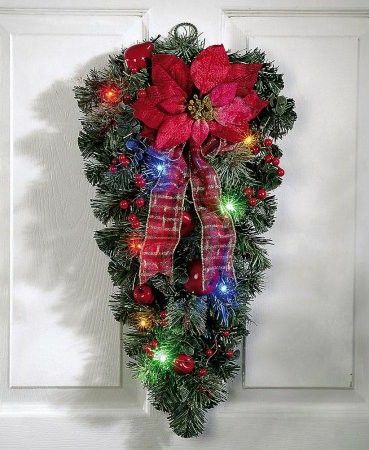 This year, skip the spray-painted pine cones, giant wreaths, and poinsettia-heavy floral arrangements for something simpler. Just because you're updating, it doesn't mean you have to throw out everything. 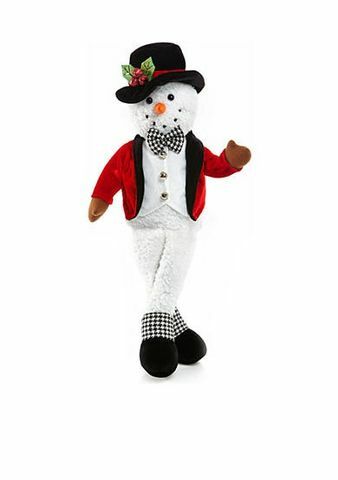 I can’t remember a holiday growing up that wasn’t filled with snowmen. My mother loves them, and I do too. While they’re not exactly hip and modern, I always manage to snag a couple whenever she’s purging her holiday collection. 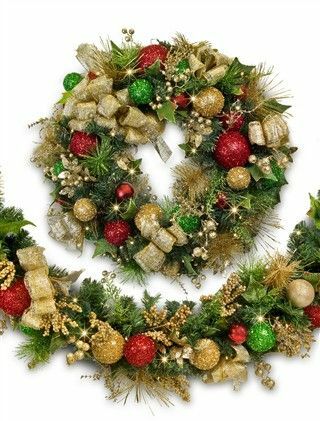 And it turns out that’s OK.
“Most of us have favorite holiday trinkets and figurines that are special to us and frequently hold treasured memories,” Meadows-McAlpin says. The key is using those less-than-hip treasures sparingly.